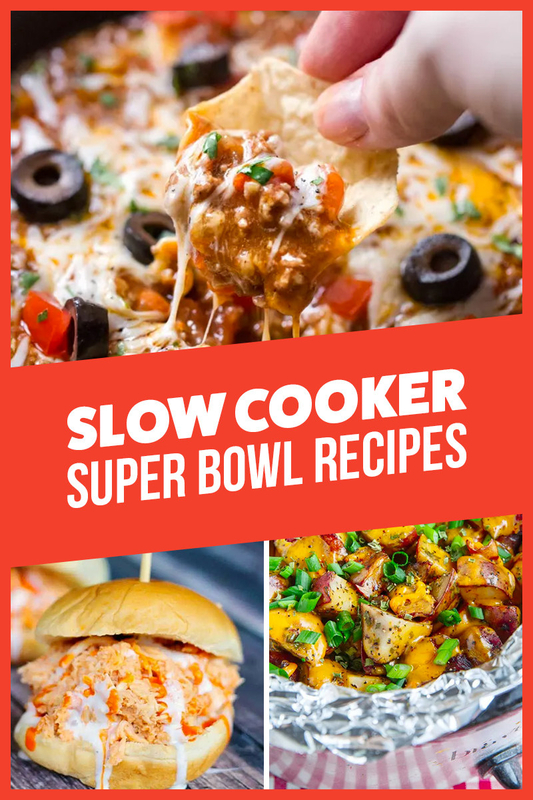 If you’re hosting people for the Super Bowl or in charge of bringing something to a pot luck, look no further than your slow cooker. 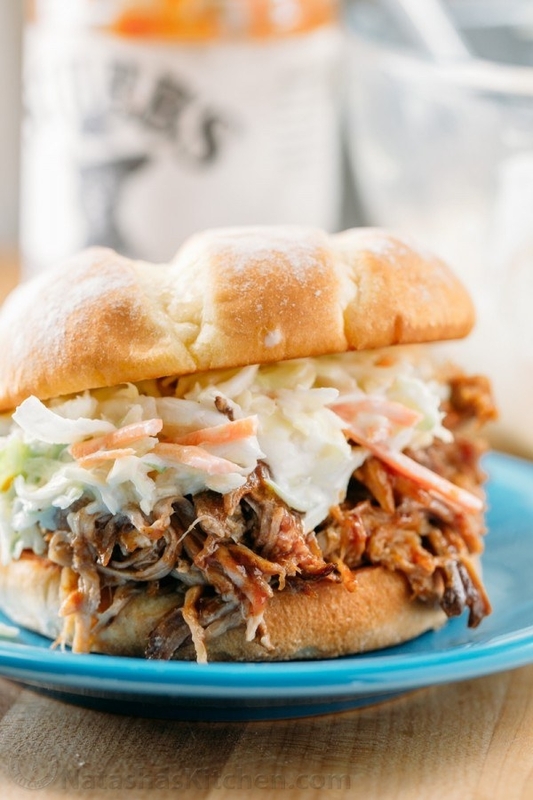 These crowd-pleasing game day recipes couldn’t be easier. 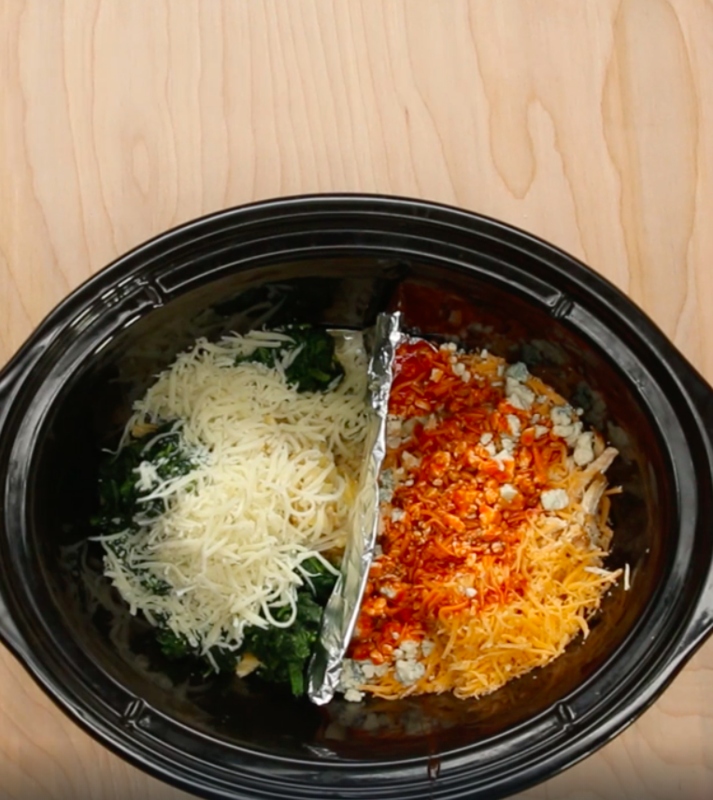 Keep the people happy and make two party dips at once. 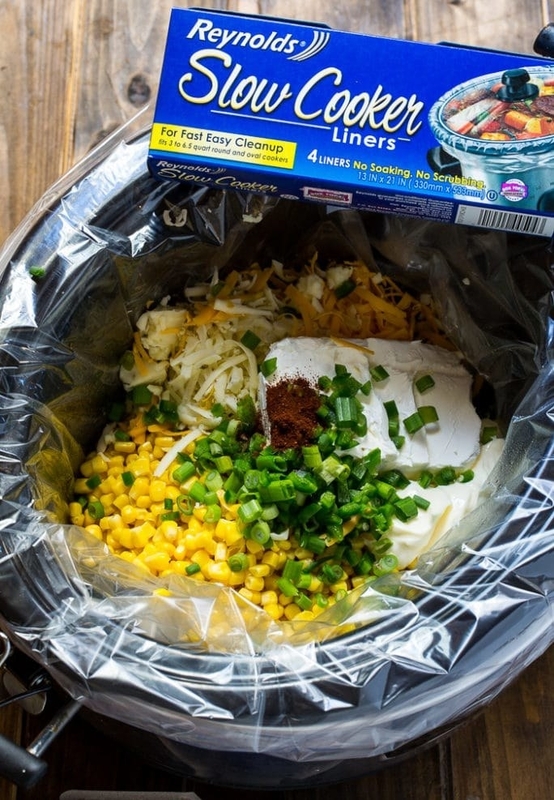 Just use tin foil to make a barrier in your slow cooker. Get the recipe here. 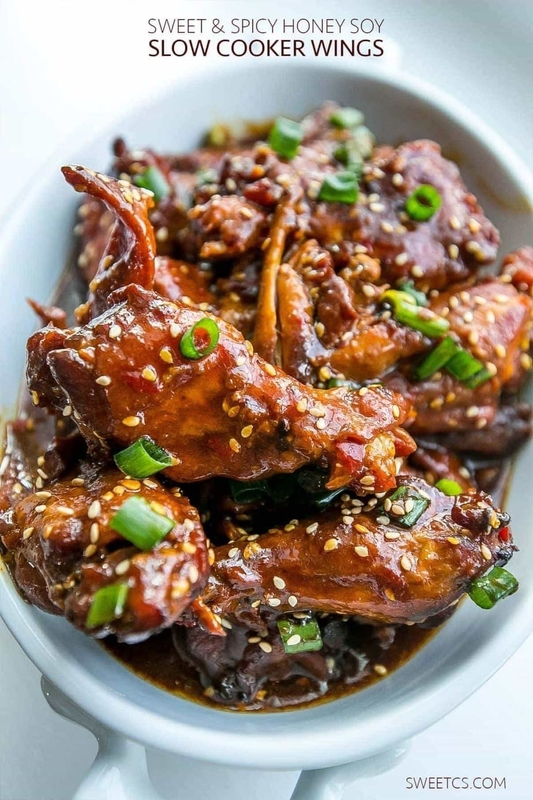 Made with honey, soy sauce, cayenne pepper, and lots of spices, these wings are the perfect combination of tangy, spicy, and sweet. Get the recipe. 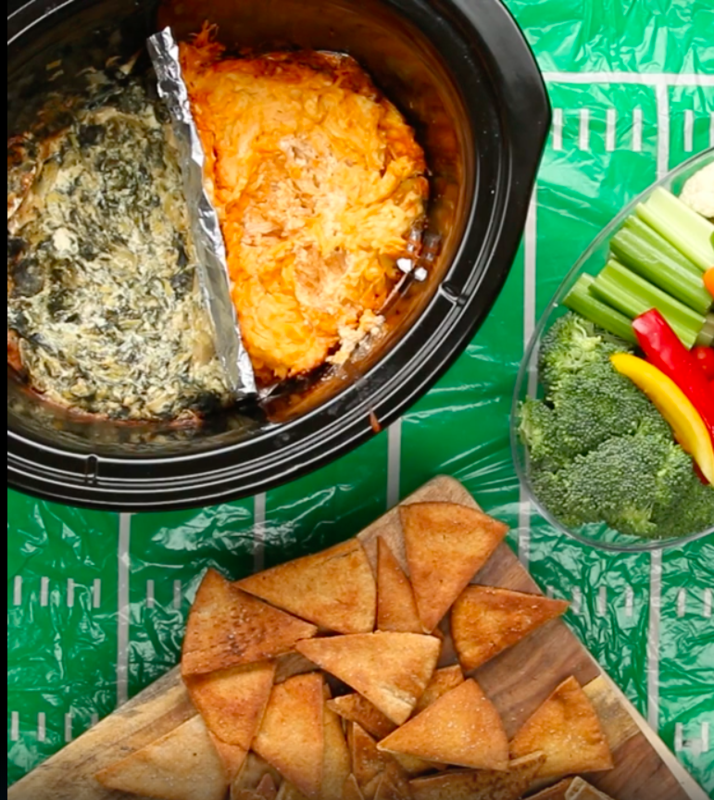 When you combine two classic game day foods — spicy buffalo chicken dip and hearty chili — the result is pretty spectacular. Get the recipe here. 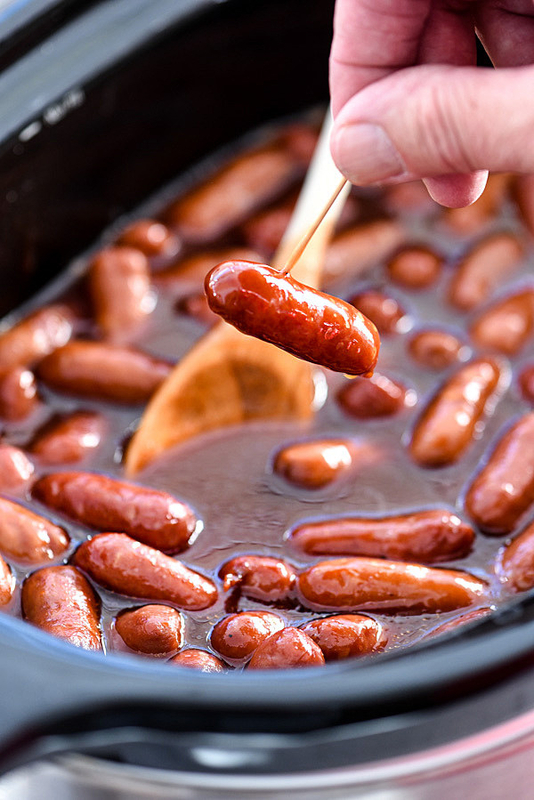 These glazed mini sausages are the perfect party app. The best part is they’re made with just five ingredients. Get the recipe here. 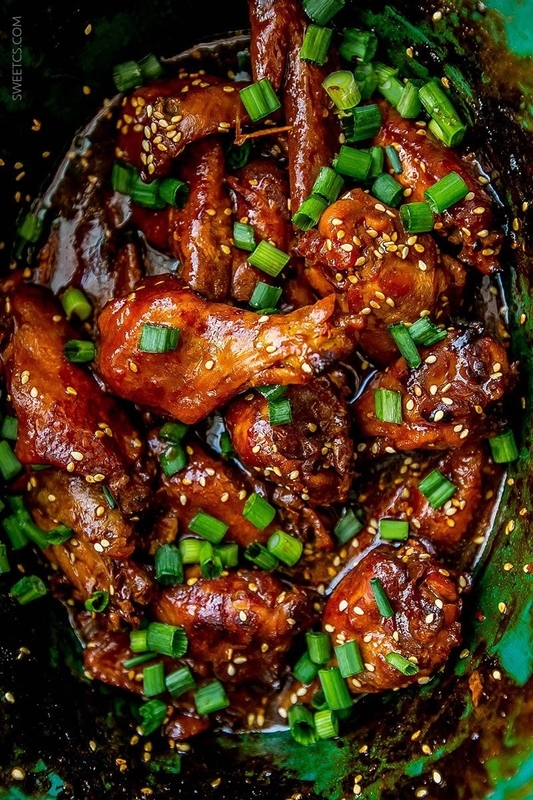 This five-ingredient recipe is a guaranteed crowd pleaser. 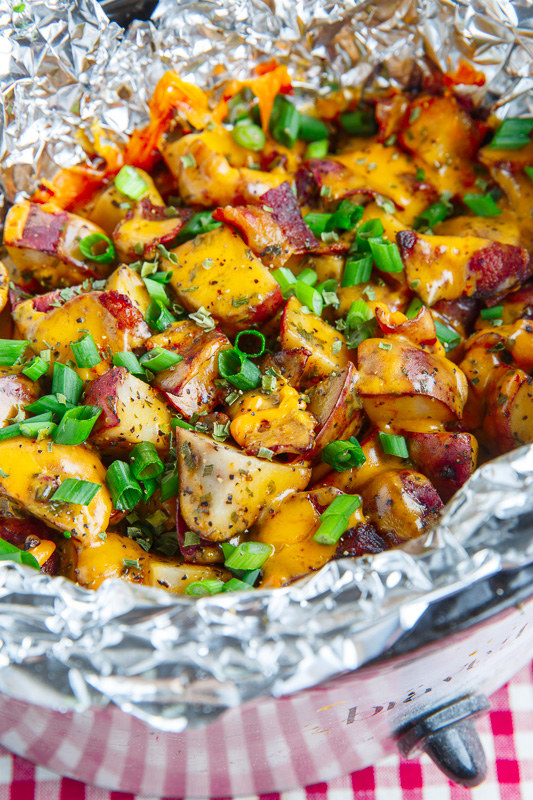 All you need are potatoes, bacon, cheddar cheese, scallions, and ranch dressing. Get the recipe here. 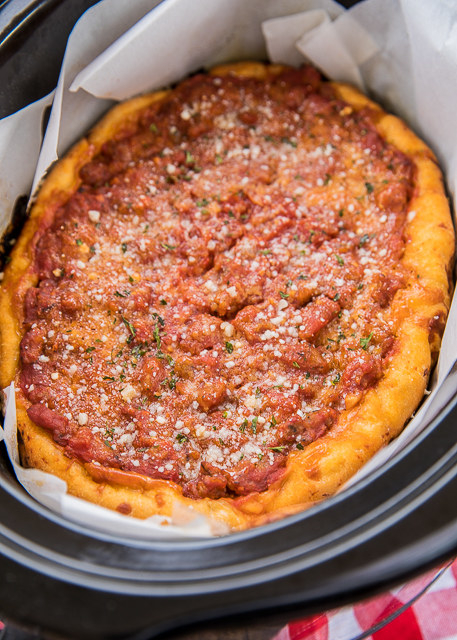 Before you order in a pie, try making Chicago-style pizza from scratch. 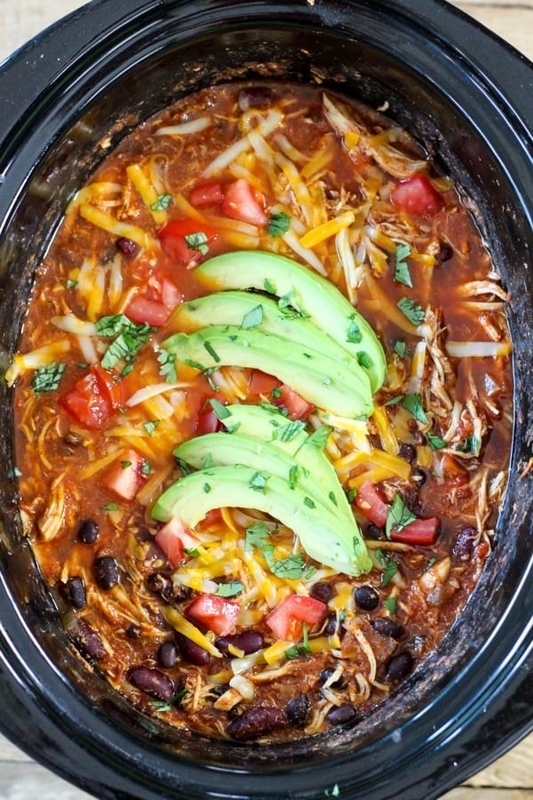 Just place the dough at the bottom of your Crock Pot, leaving some extra to roll up the sides. 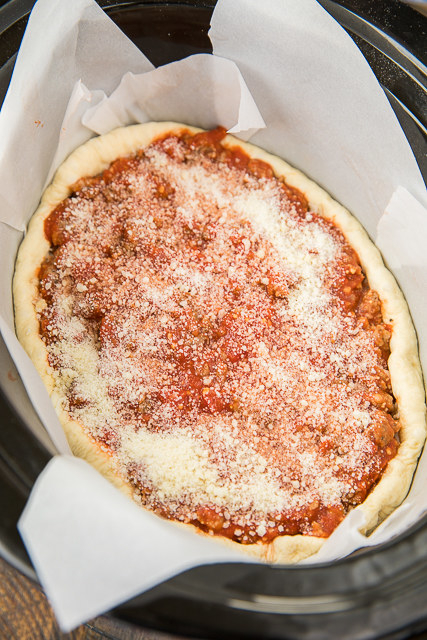 Add meat sauce and cheese, and let this pizza cook itself. Get the recipe here. 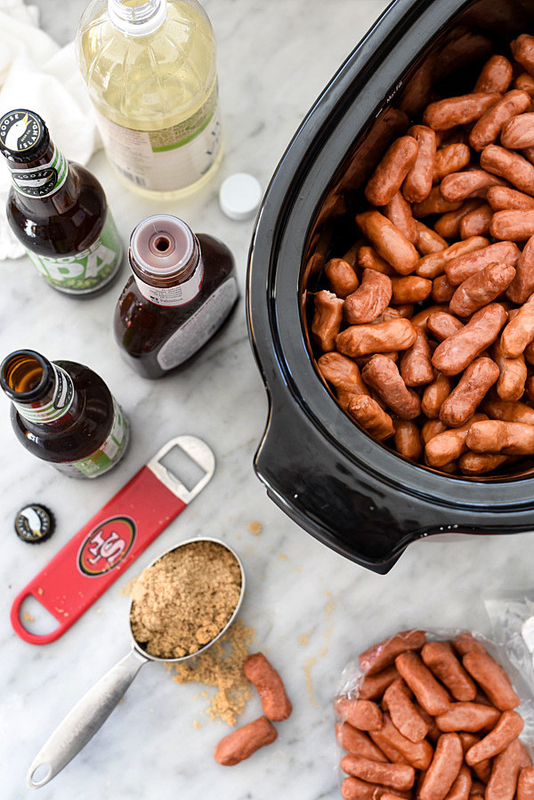 When it comes to Super Bowl food, the cheesier the better. 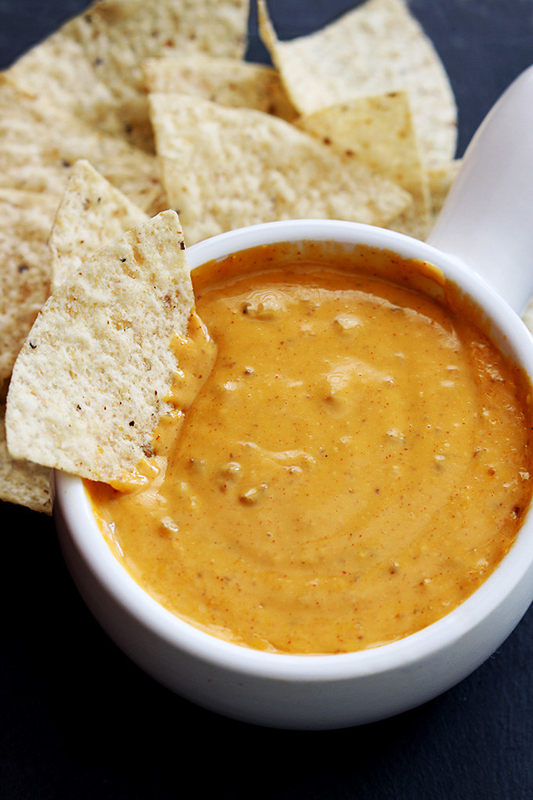 Load this spicy, cheesy dip with your favorite Mexican toppings from sliced jalapeños to diced avocado. Get the recipe here. 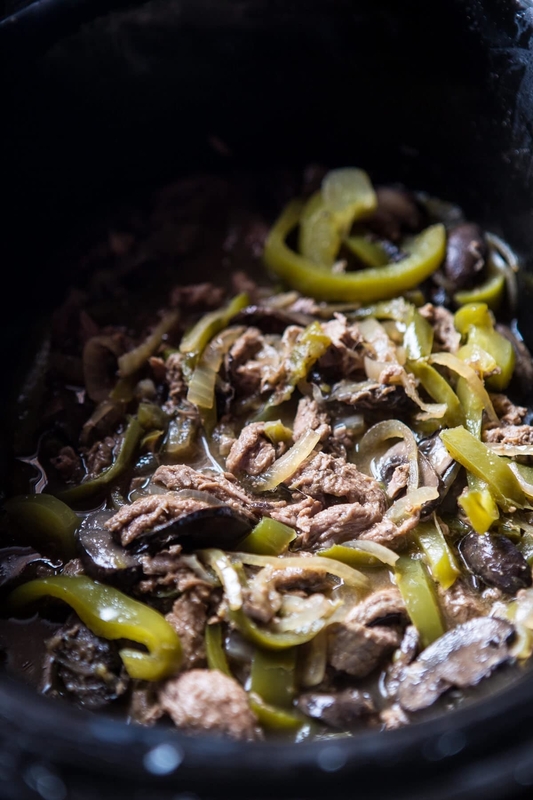 The steak and pepper filling cooks for about six hours, but you hardly have to do a thing. 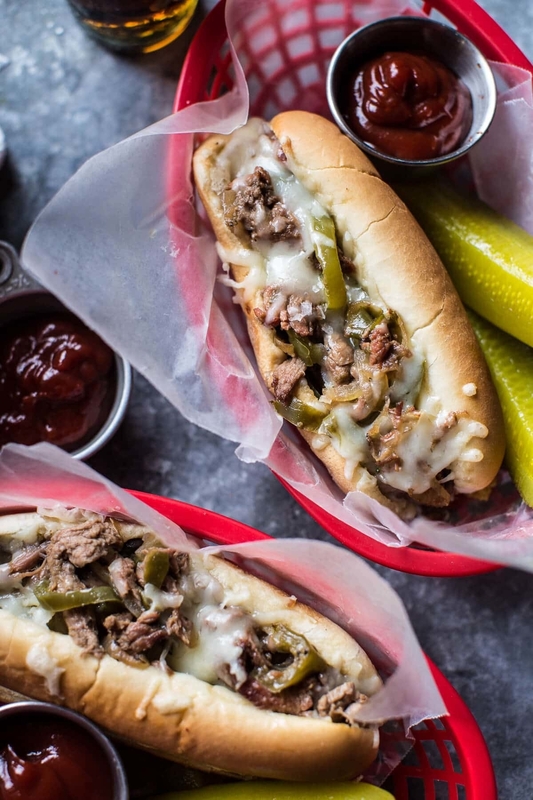 Once it’s done, add the filling to hot dog buns with Provolone cheese and pop them into the oven for five minutes. Get the recipe here. 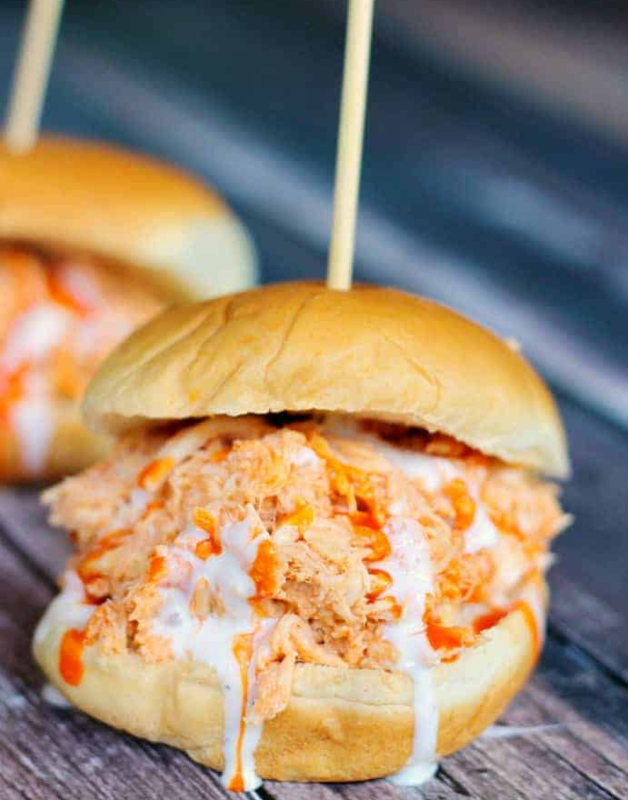 This shredded buffalo chicken comes together with four ingredients: boneless skinless chicken breasts, buffalo sauce, chopped onion, and ranch dressing. Serve them on sliders for a festive appetizer. Get the recipe here. 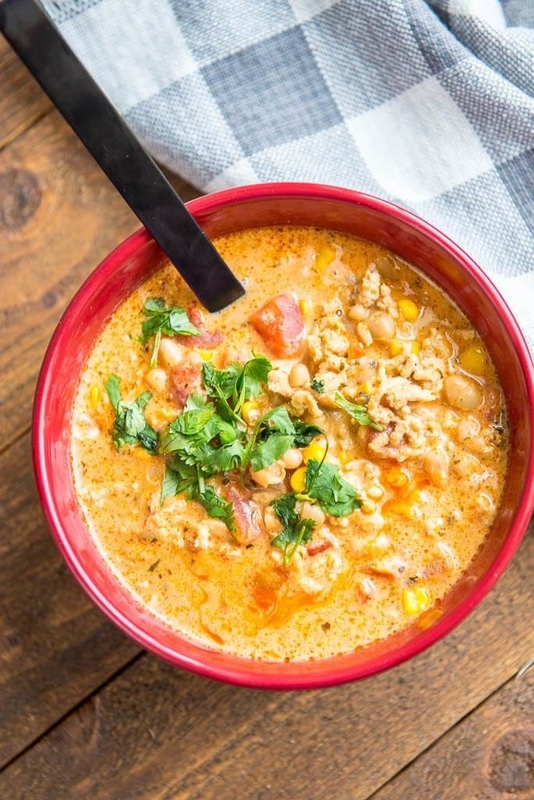 Make sure to serve this Mexican-inspired chili with tortilla chips for dunking. Get the recipe here. 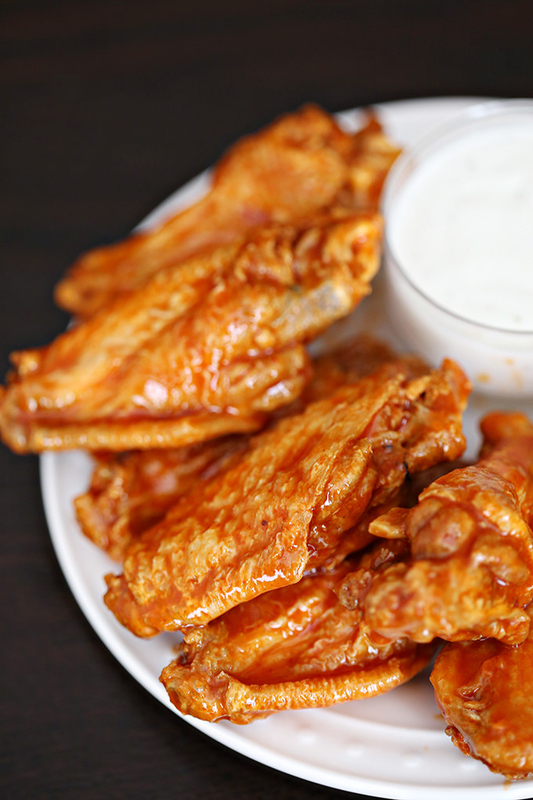 it wouldn’t be a Super Bowl party without buffalo wings. Get the recipe here. 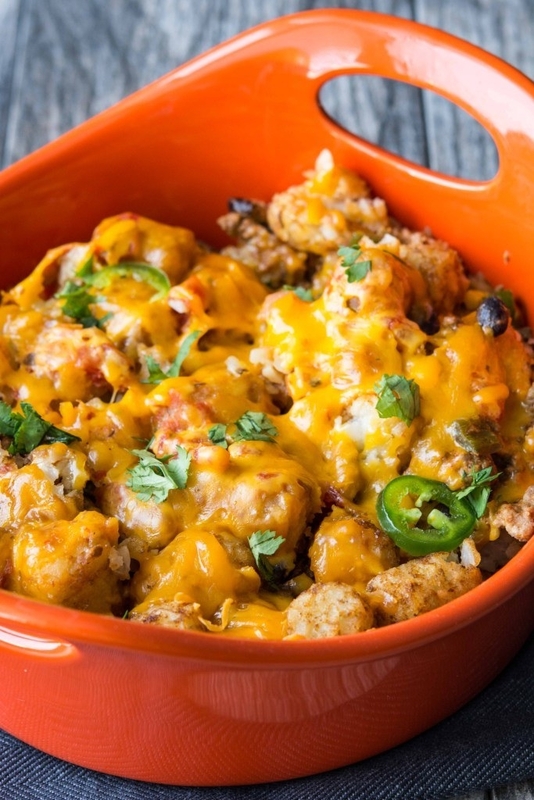 Fact: There’s no such thing as too much cheese on Super Bowl Sunday. Get the recipe here. 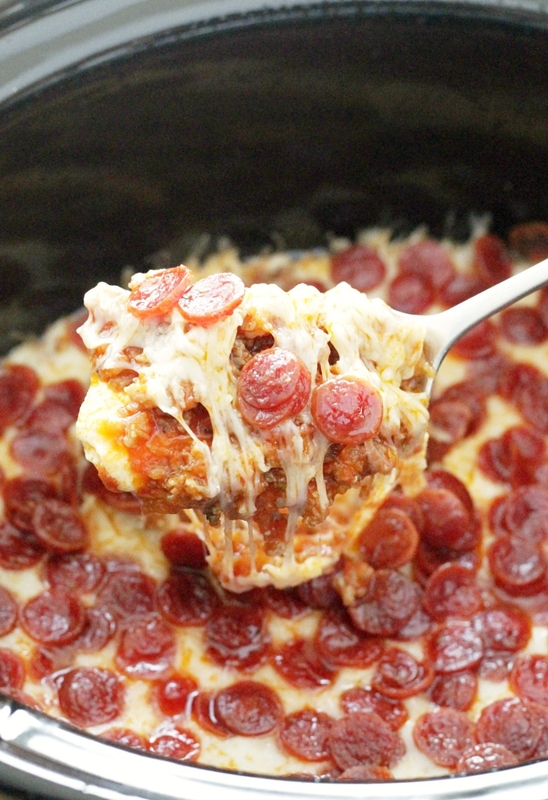 Buy some bread sticks or flat bread and dunk away into this cheesy, saucy, addictive pizza party dip. Get the recipe here. 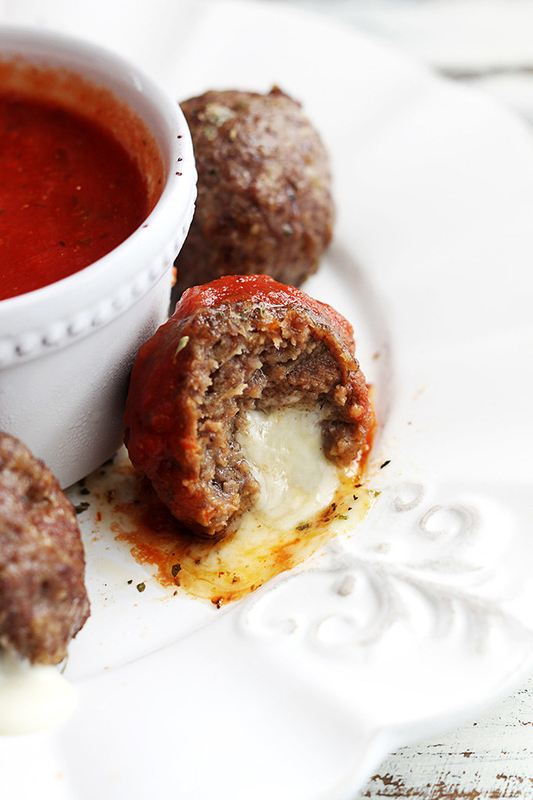 Serve these meatballs on toothpicks, as sliders in mini buns, or as meatball subs in hot dog rolls. Get the recipe here. When you’re entertaining there’s no such thing as too much party dip. Get the recipe here. 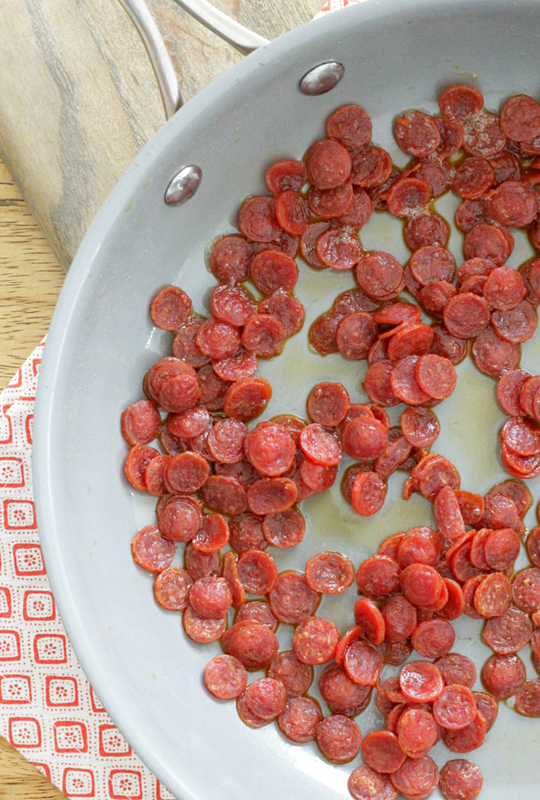 Serve these on game day and eat the leftovers for breakfast the next day (it’s a win-win). Get the recipe here. 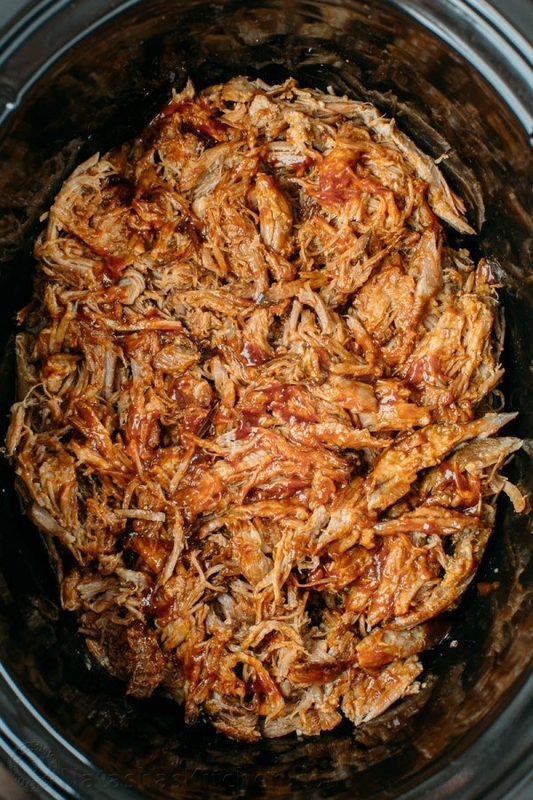 Serve this juicy, tender pulled pork in sandwiches or on top of nachos. In either case, it’ll be a fan favorite. Get the recipe here. This Little Girl's Reaction To Mufasa Dying In "The Lion King" Has All '90s Kids Going "SAME"
Jenna Fischer Just Found A Behind-The-Scenes Video She Filmed While On "The Office"